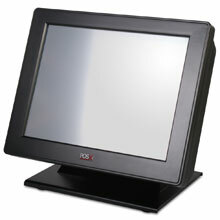 The POS-X XPC515 has been discontinued. No direct replacement is available. 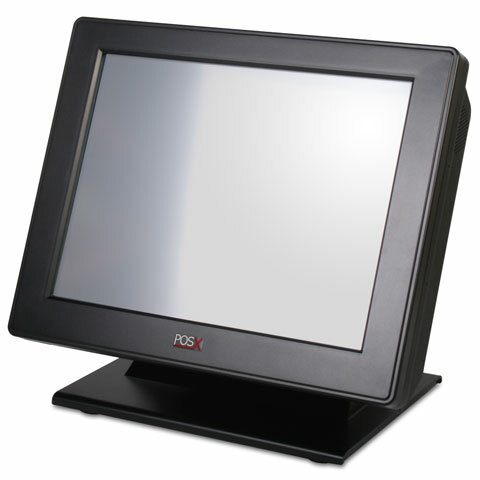 The POS-X XPC515 Series TouchPC combines a crisp 15" LCD Display, powerful performance and a small footprint you need with the reliability and value you expect. With its stable Intel-based chipset, splash-resistant touchscreen and industrial grade housing, the XPC515 is truly the "Best of Both Worlds". Perfect for any hospitality/retail environment or any location requiring a comprehensive solution, the XPC515 is in a class of its own.